Blossom opens up about her experiences in the industry as well as the Arizona scene and more! Last week I covered some of my favorite local EDM artists in Arizona, all of which, showcase the major talent and a potential for great things. Among those locals was a bright boisterous DJ known for her bright pink hair and heavy sets. Blossom is an amazing DJ that has been on large stages with some of the biggest artists today and received support from Dim Mak. 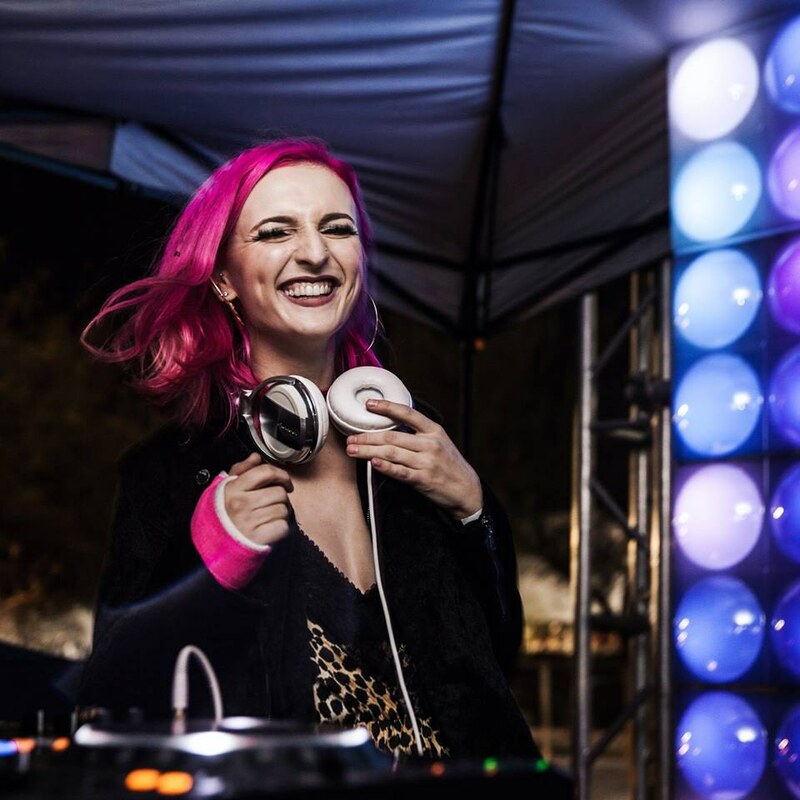 I got the chance to interview Blossom to figure out how this ASU student and Happy Camper founder got her start in EDM, what some of her favorite moments were, and her thoughts on the local scene. 1. "What first got you into the EDM scene?" 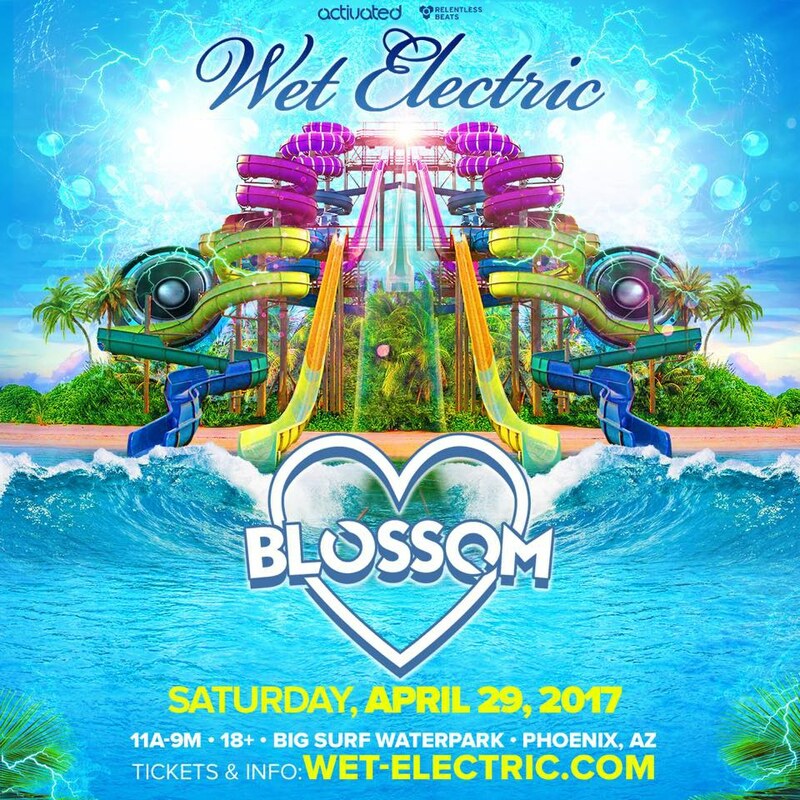 I first got into the EDM scene through a college friend who took me to a mini-festival in Arizona. I had always really loved EDM, specifically dubstep, but throughout high school, I really didn't have any friends that were equally interested in it and so I was more of a quiet listener. When I got to college, I started to hear more EDM being played out at parties and my interest grew until I finally decided to buy myself a DJ controller halfway through my junior year. I was really enamored with the EDM scene and the person that I felt like I could be when at shows. It was really exciting to start finding my place in the world. 2. "How has your experience as a musician before producing influenced the music you make today?" I started as a violinist when I was about two years old, and played until I was 14. Although it has been a while since I played an instrument, starting at such a young age fine tuned my ears and really helps me to produce and DJ in the right key. I learned DJing and production at the same time, and so as I learned what crowds responded to in DJing, as well as what I liked to play, I began to produce accordingly. 3. "How would you best describe your music in 4 words?" Thus far, I haven't released any music that I feel really describes what I want to be making. A lot of what I have released is trap-y, pop-y, upbeat, and kind of girly, but I've been working on more music recently that I think reflects more of who I am and what kind of artist I want to be. Recent unreleased productions still have my 'Blossom' touch but are much darker, heavier, and more experimental. 4. "Which artists have had the biggest influence on your music?" 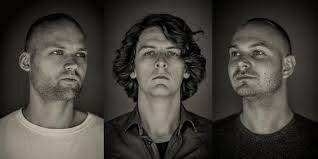 I am a huge fan of anything Ivy Lab touches and really love Noisia. G Jones, Bleep Bloop, and Eprom are original favorites, and all of their music really inspires me to keep pushing my production and get even heavier and more experimental. I love how dark their music can be. 5. "What has your experience been like with the Arizona EDM scene?" 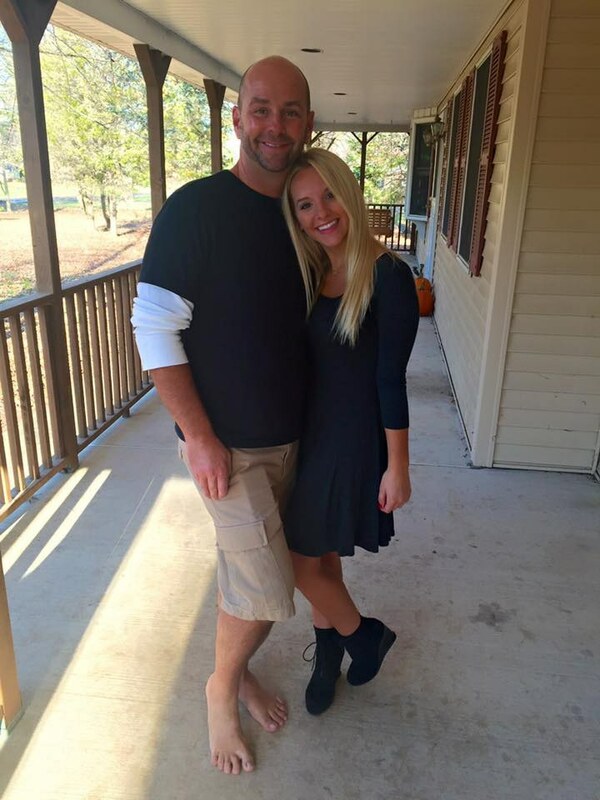 I've had a really positive experience in Arizona and generally a pretty positive reception. It's really cool to see my growing fan base that welcomes my increasingly heavier style of music. It's incredible the amount of support that is in Arizona and the growth that the scene is experiencing. I currently run a monthly EDM Livestream called 'The Happy Camper' that has been growing organically and exponentially. A year ago, I never would have thought that a more underground, community-based show would have the potential for success, but I'm so excited to see more and more artists contact me about being in Arizona and wanting to play, or just sending me tunes in Arizona. We are the 5th biggest city, and our music scene is starting to grow to represent that. I'm in no rush to leave. 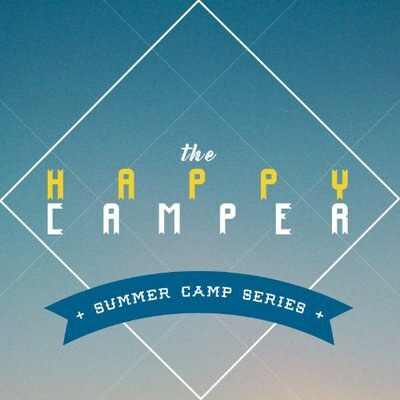 Check out Happy Camper's Twitter: @itshappycamper for all details on the livestream! 6. "So far what has been your favorite festival that you have played?" Definitely Wet Electric! It was my first ever show that I played mainstage, and that was a really cool experience. Plus, two of my favorite DJs, Anna Lunoe and AC Slater, performed, and AC Slater was one of my first inspirations when I was getting started. Anna is an all around girl boss and she inspires me as well. I'll always hold Global Dance Festival 2015 close to my heart because that was my entry into the AZ music scene--I had entered the competition to play, made top 15, didn't win, and still got booked, and that was such an awesome experience to really kick off my dream. 7. "What inspires you to make music and perform?" Beyond everything--any stress, school work, you name it--when I'm up there playing, I am so incredibly happy. A lot of people note how happy I look when I'm on stage, and I promise that's not me faking a smile... I really, truly love it. DJing is my greatest passion and has been an escape for me even when I was less inspired by other aspects of my life, and producing has come along to help me release all of the ideas for music that I've had stuck in my head forever but never knew how to express. I am truly passionate about the music scene and, now with Happy Camper, running shows, and I never would've found that had I not just asked a DJ at a party what controller he used and then just went out and bought it. Looking back and seeing how far I've come is the inspiration that keeps me going. Blossom has already made some amazing strides as an artist and performer but the possibilities for her growth are endless as the Arizona scene continues to exponentially grow. I look forward to hearing some dark and heavy tracks from one of my favorite locals coming this fall!